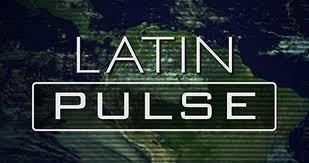 Listen to Latin Pulse podcast on the Venezuelan elections. Professor Rick Rockwell of American University interviews Alex Main and myself. My interview starts at about minute 8. Alex starts at about minute 19.